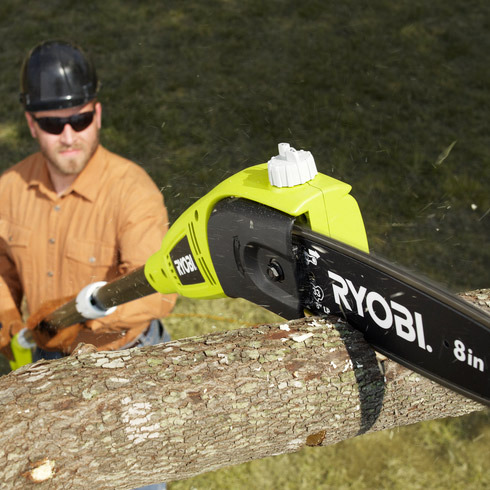 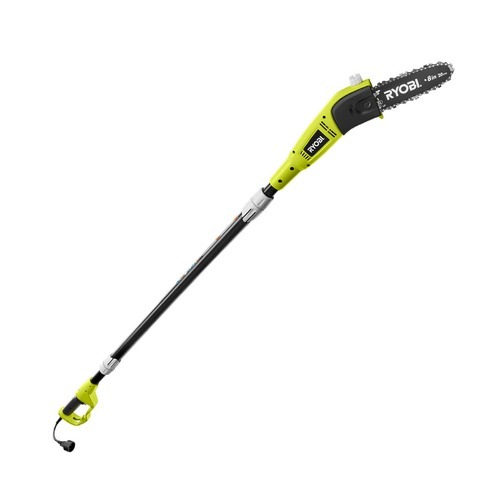 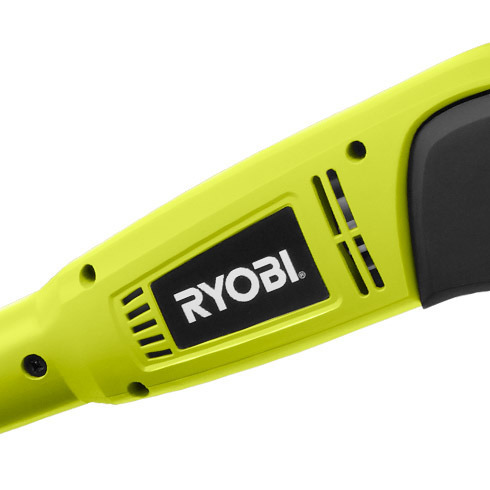 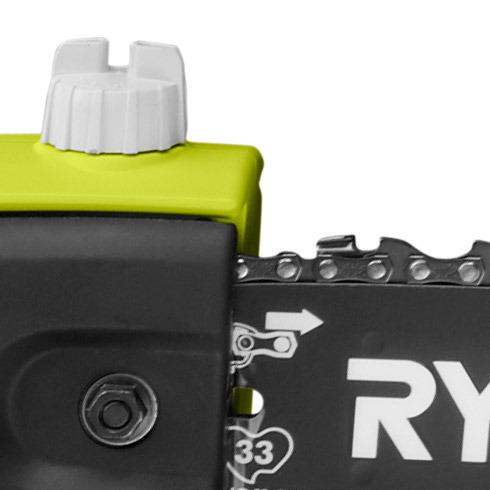 The RYOBI 6 Amp Electric Pole Saw allows you to trim your high limbs and branches safely from the ground. 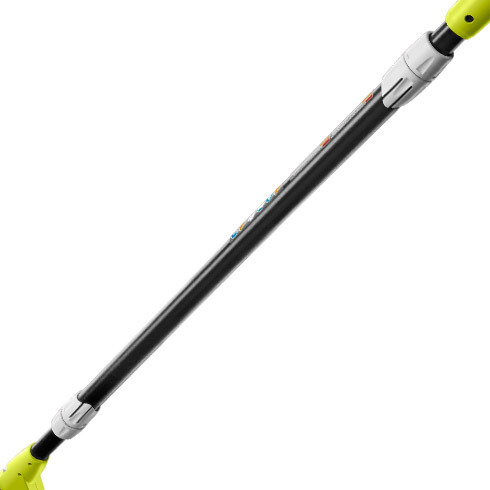 Featuring an adjustable shaft for an up to 9 ft. reach, this unit was designed with convenience in mind. 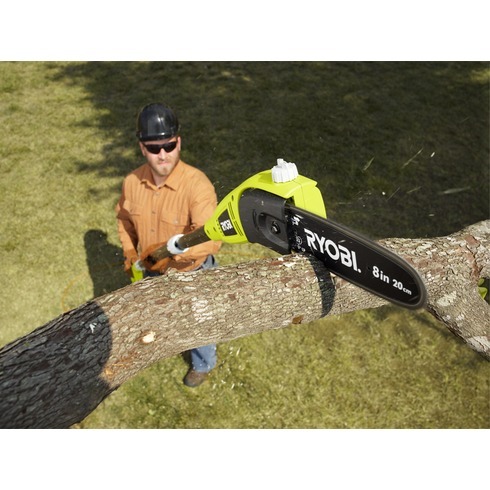 The instant starting 6 Amp electric motor, automatic oiler system make this unit easy to use and get your jobs done. 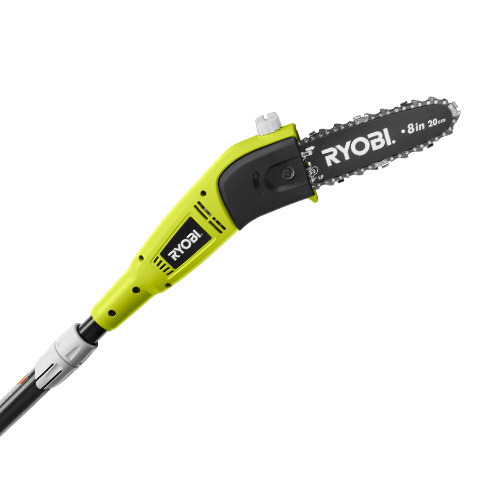 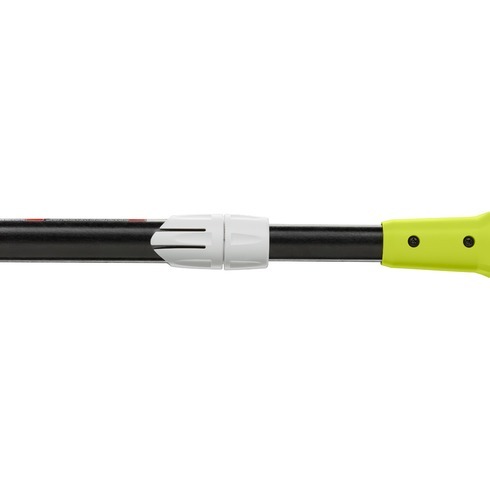 Backed by a RYOBI 3 year warranty, the RYOBI electric Pole Pruner is ready to make quick work out of all your hard-to-reach pruning jobs.